As northbound Broadway dips down to the valley of 125th Street, the subway soars above. A jumble of steel slicing through the orthogonal city grid. A massive arch, 250 feet from end to end. Two hundred tons of mass channeled into four concrete pylons, resting on the solid bedrock of Mannahatta. It is the intersection where the underground and aboveground worlds of New York converge. The subway, the alphabet lines that snake their way beneath the city and above the boulevards. Take the Ⓑ to Brighton Beach, the Ⓙ to Jamaica, the Ⓕ to Forest Hills. 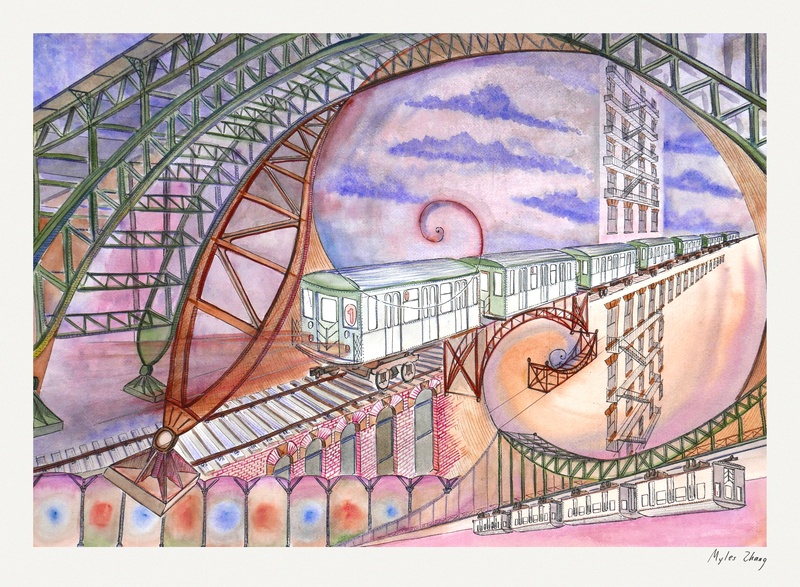 From the towers of Midtown, to the factories of Flatbush, to the shouts of Shea Stadium, the subway is a panoply of color, motion, and people. For the price of $2.75, the world is within reach. Chinatown, Little Poland, Russia, Greece, India, and Italy, all neighborhoods joined by the umbilical cord of the subway. New York is a world unto herself, knit together by the bands of black asphalt and steel subway track. Voice of the City by Joseph Stella, 1922. New York, New York, home of the Lenape, town of the knickerbockers, and city of immigrants and refugees. The Irish fleeing famine in 1845, the Germans fleeing Revolution in ‘48, the Italians in ’71, and now waves of Dominicans and Mexicans, Chinese and Czechs. 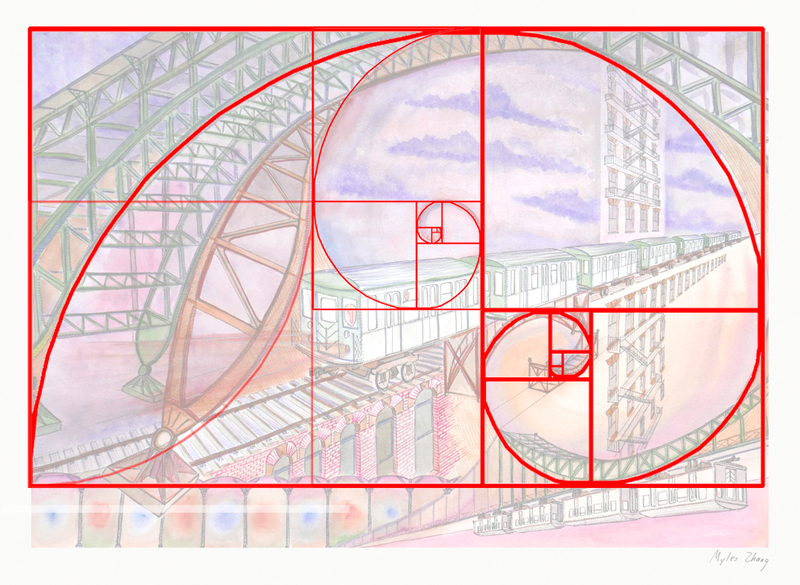 As the metropolis pulsates in motion, the spirit of the city evolves with each wave of newcomers who ride her subways, inhabit her humid tenements, and dream of home, family, and future. 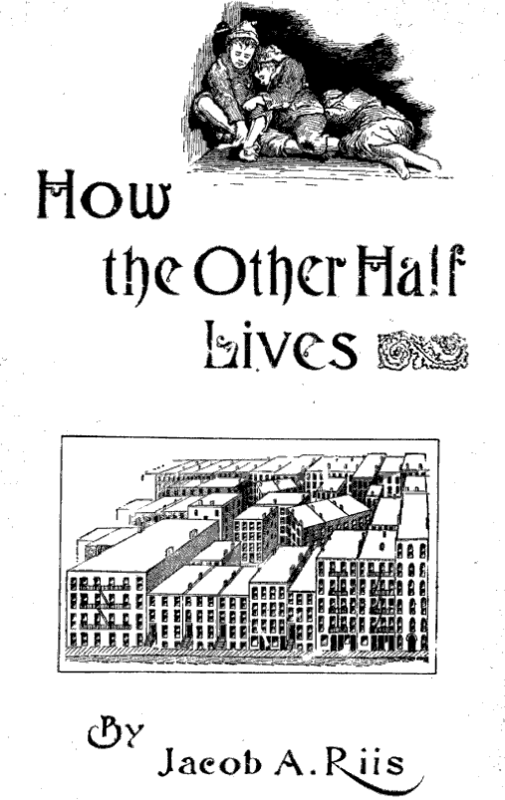 In 1856, Walt Whitman published “Crossing Brooklyn Ferry.” He writes of immigrants and bourgeois businessmen alike, all part of “the simple, compact, well-join’d scheme, myself disintegrated, every one disintegrated yet part of the scheme.” The scheme of the city. The cogs of capitalism. The human machinery of the metropolis. To each immigrant her place, to each worker his seat, and to each vagabond a place in the breadline. Together they form the metropolis. Rome is nicknamed the “Eternal City” for its ancient architecture and generations of development. But, New York too is an “Eternal City” of sorts. Its skyscrapers may rise and fall with changing tastes and a growing economy. But, people are the “eternal” constant that marks life in this city. A city with over three million foreign born from all corners of the world. A city whose functioning depends on the legions of immigrant window washers, janitors, and taxi drivers without whom this urban machine would screech to a halt. The centuries of men and women of New York, city of immigrants, capital of finance, and home to over eight million. 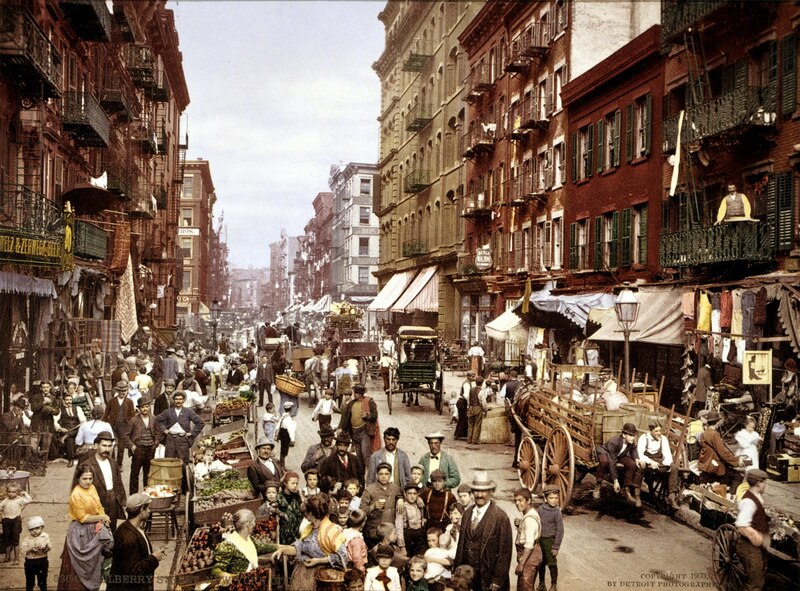 In 1856, Whitman wrote of a fluid and dynamic city of people not unlike the New York of today. New York, you have not the tree-lined boulevards of Paris, the pomp of London, the antiquity of Rome, the parks of Peking, or the beauty of Budapest. But in your diversity of people, cuisine, and culture, you are something far greater. You are home to a city of strangers, a city of neighborhoods, a city of sound. A city of subways, taxis, and buses flowing from the canyons of Midtown to the quiet bedrooms of Westchester and Park Slope, like rivulets of water. Flow on city, flow with the tide, and glide through the eras. Flow on Isle of Mannahatta for “a hundred years hence”. A ship anchored on bedrock between the two proud rivers of the Hudson and East. But, New York, you too are home to the injustices and inequalities urban life nurtures. Hart Island, New York’s pauper’s cemetery, is the final resting place of over a million mostly unknown corpses, the tired, the poor, and the huddled masses of immigrant New York. Over a quarter million infants are buried here, each one in an unmarked coffin hewn of pine, the size of a shoebox. Mass graves three coffins deep and 25 long. Nearby Riker’s Island, America’s largest jail, imprisons 10,000 a night awaiting trial in the city’s many courthouses. The South Bronx, per capita income $12,500, is a mere mile away from the Upper East Side, per capita income $85,000+. The glassy condos of Manhattan are priced at a million plus per piece, but these homes are only made possible by the immigrant workers and janitors paid $10 an hour to sweep the hallways of dust and wipe the windows of grit. And, every night, they too return to their homes in the gritty outer boroughs. 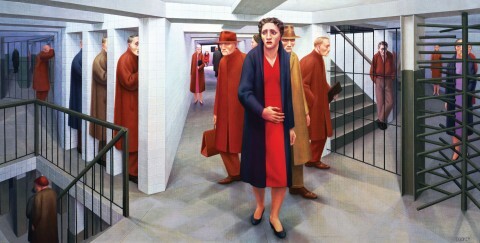 They too ride the subway that burrows underground, as generations have before them. 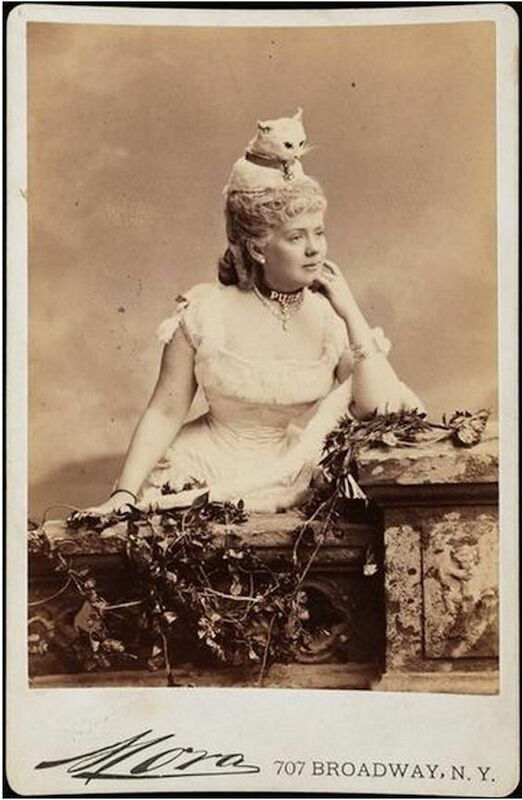 With a taxidermied cat on her head, Miss Strong attends the Vanderbilt costume ball. 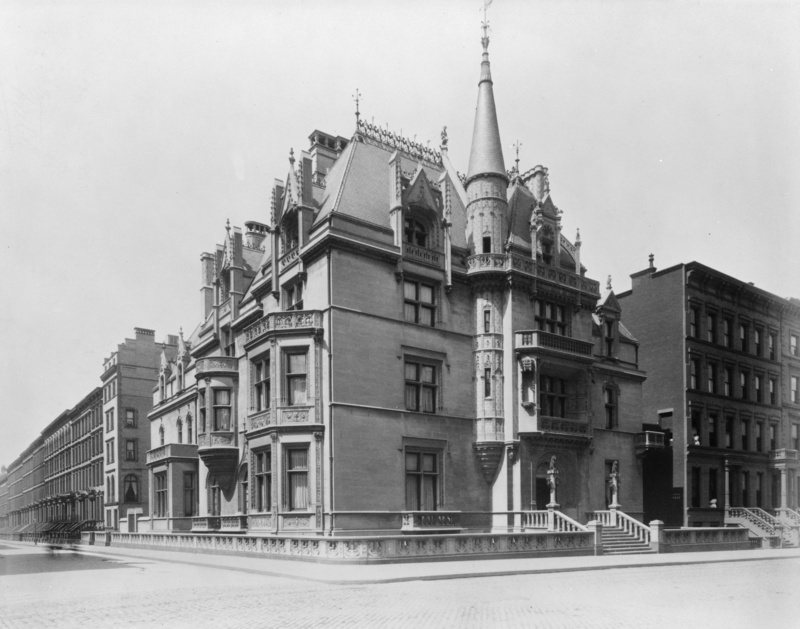 Though a century has passed since Riis, New York still is a city of social contrasts and economic disparity. Ironically, Jacob Riis’ Lower East Side is now a fashionable community for the upper middle class. But, the eternal New York City of immigrants endures in the outer boroughs of Flushing, Queens, Jackson Heights, South Bronx, and Bed Stuy. And, in many regards, their social condition is not too different from Riis’ era. His images of New York testify both to how much and to how little New York has changed. America’s Eternal City still is a place of great inequity and injustice. New York aggregates and accents both the dynamism and the dangers of urban life. New York, a place of wealth and of anonymity. New York, a place for the powerful and for the disempowered. To appreciate the beauty of this environment, one must realize that this city too, like Chicago, Paris, and London “has been [and still is] one of the dark places of the earth.”  New York, like any living individual, has both beauty and darkness. This product of human labor and ingenuity is only as perfect as its imperfect Creator. 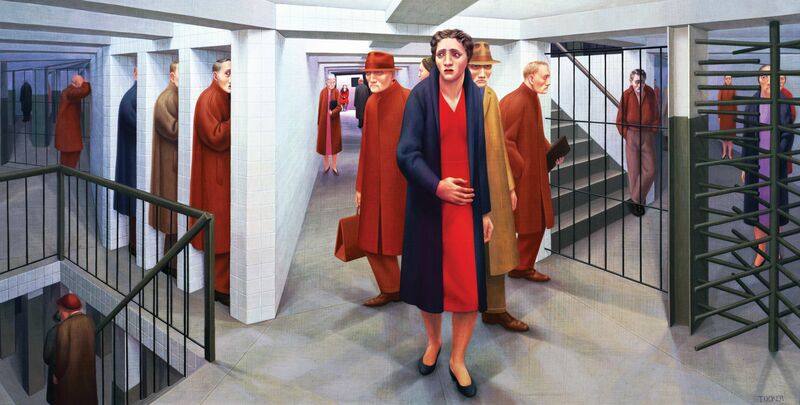 Subway by George Tooker, 1950. For more about walking in New York, click here. Before Manhattan was settled by Dutch explorers in 1609, it was known by the local Lenape Indians as Mannahatta. “Crossing Brooklyn Ferry” from the 1849 book Leaves of Grass by Walt Whitman. 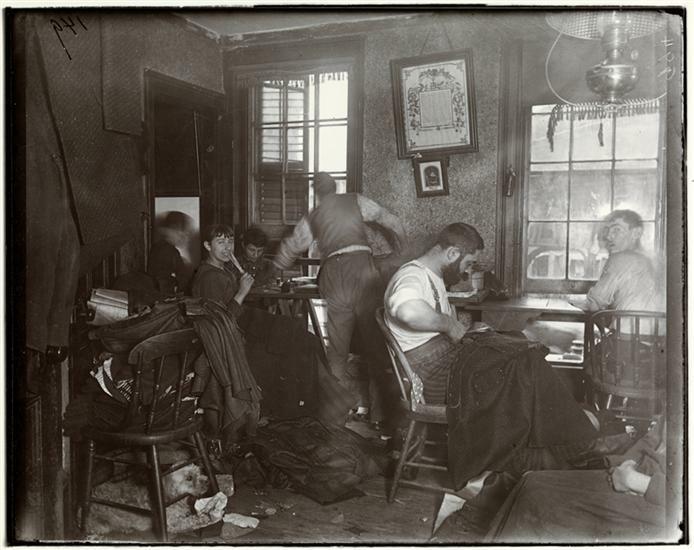 How the Other Half Lives by Jacob Riis, 1890. The New York Sun, March 29th, 1883. Heart of Darkness by Joseph Conrad, 1899. Here is New York by E.B. White, 1949. Tagged architecture, drawing, essay, new york, watercolor.